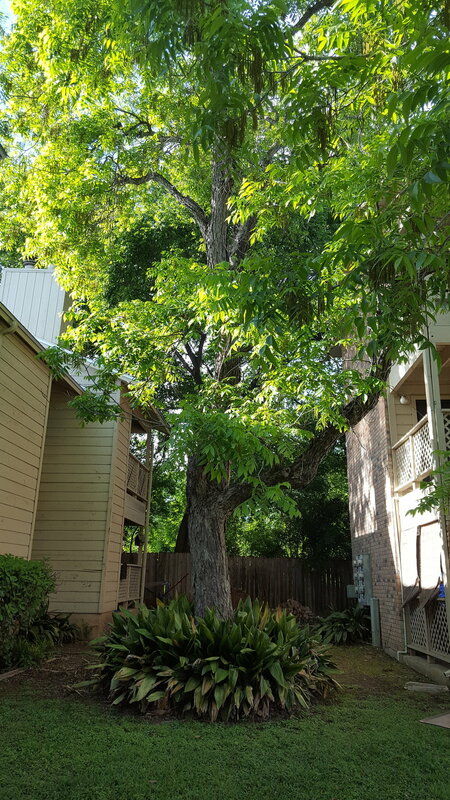 Available for rent: Late July 2019! 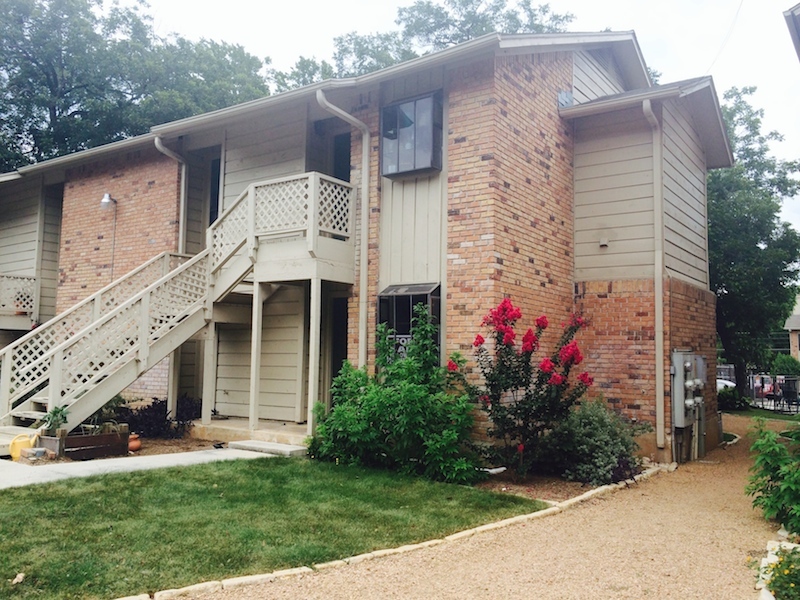 Adorable, remodeled, 1 bedroom, 1 bathroom, condo in the historic district of San Marcos. Comes with washer and dryer in unit. 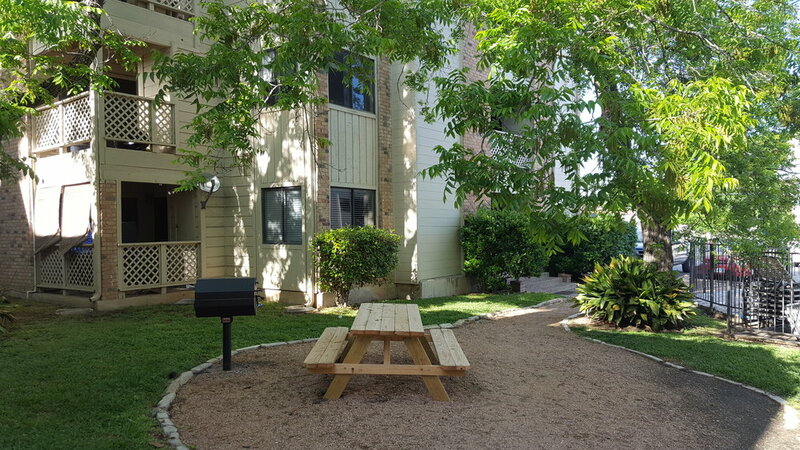 Features beautiful trees surrounding units, an outdoor common area for dogs, and a private parking lot, outdoor entertainment with grill, and pool only for Pecan Creek Condo residents. Pet friendly! Water & Sewer paid by HOA!